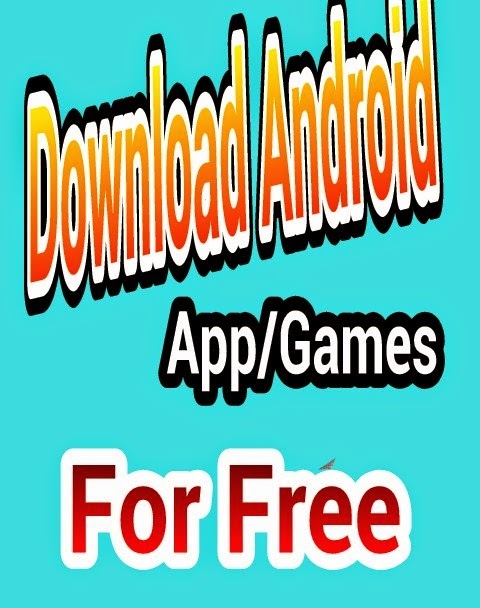 Today I will be posting a very brief tutorial on how to download Android paid apps and games for free. I mean absolutely free! With no limitation or whatsoever. Introducing BLACKMART.APK the safest and surest app you can use to download Android paid applications and games for free..
With this app you can use and enjoy any unlimited high quality paid apps and games for free. You can enjoy games like Modern combat 5, Fifa 15, Roesoft ram expander and lots more for absolutely free. 2. Install and give the necessary permissions if necessary. 3. Search for your desired app or game. 4. Download and start enjoying. One thing I like about this app is that, it doesn't requires root or super user permission. Was this helpful? Please like our Fan page below thanks for anticipating.